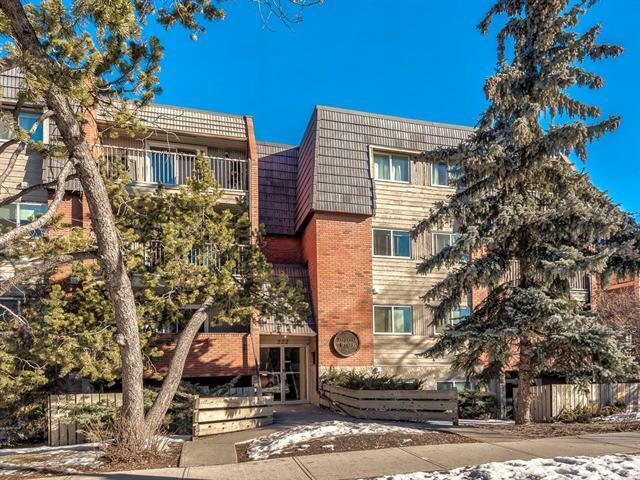 Welcome to this lovely 1 bedroom condo in Crescent Heights, mere steps from Rotary Park. 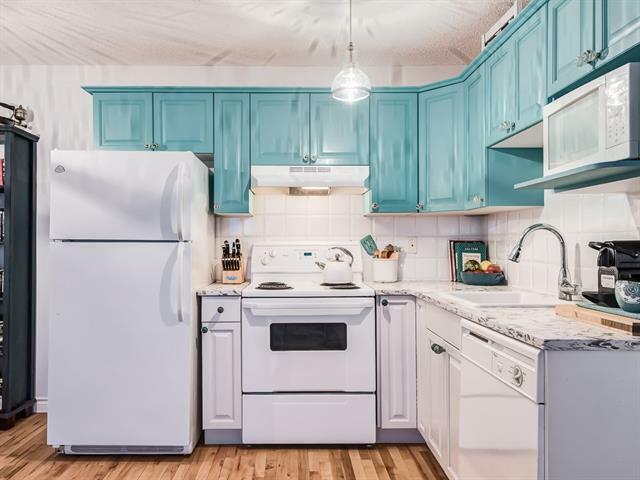 This building is in an excellent location, close to amenities like pubs and restaurants, walking/biking paths and parks, and with easy access to downtown on city transit. 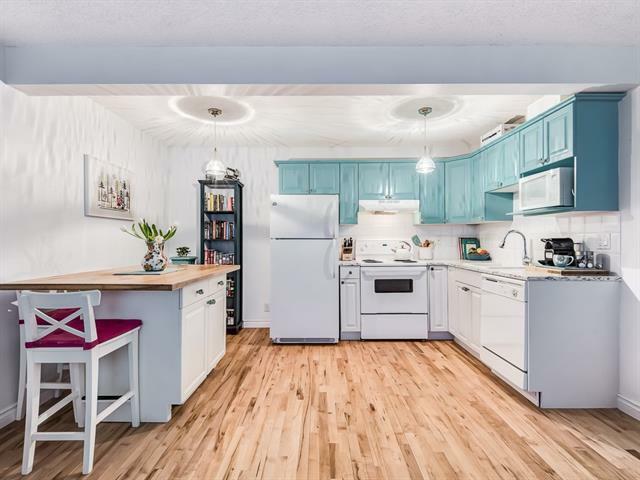 This bright unit has a spacious, open feel and features beautiful maple hardwood floors in the main living area and kitchen, and quartz countertops in the kitchen and bathroom. There is a north-facing deck off the living area to take in the view. Enjoy the convenience of in-suite laundry. This unit also comes with an underground parking stall and a separate large storage unit. 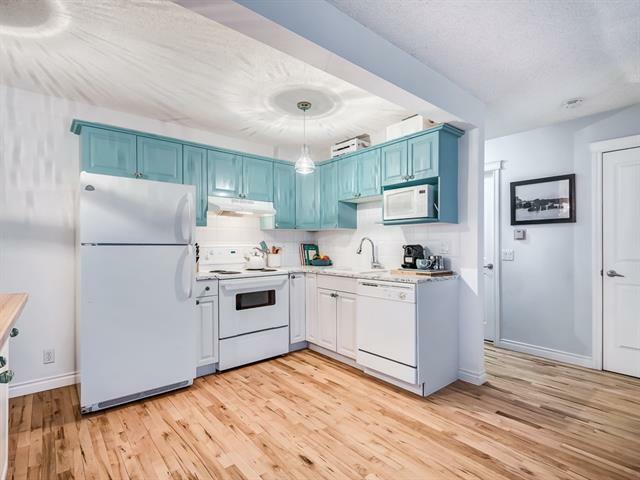 For the first-time buyer or as an investment property, this condo has a lot to offer at a great price.